GET UP and Achieve More! Help them kick adversity aside and come back stronger than ever! And become a bestselling author while you’re doing it. If you are – today’s the day to Get Up and take action! If you have a compelling personal story that will inspire others to realize the amazing power they have within to overcome any challenge—it’s time to Get Up and step forward! 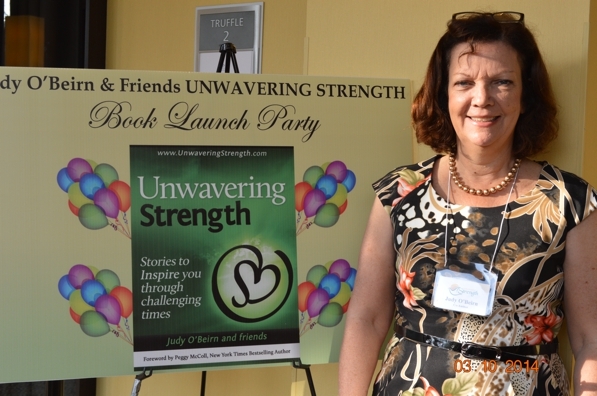 Unwavering Strength is a rapidly growing movement that includes a series of inspiring books created and co-authored by Hasmark Publishing President, Judy O’Beirn. The first two books in the series instantly became international bestsellers while drawing some noteworthy praise. —Bob Proctor, best-selling author of You Were Born Rich and star of The Secret. 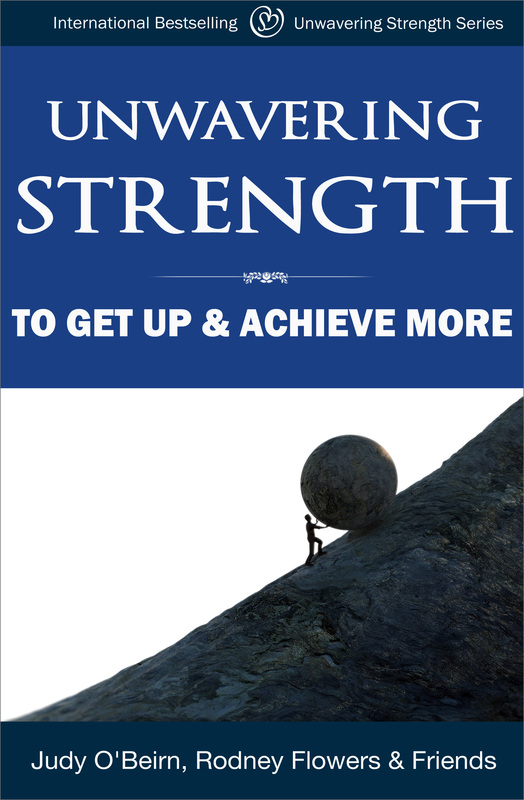 Now you have an exciting opportunity to contribute your story to a much-anticipated new book in the series, Unwavering Strength to Get Up and Achieve More! 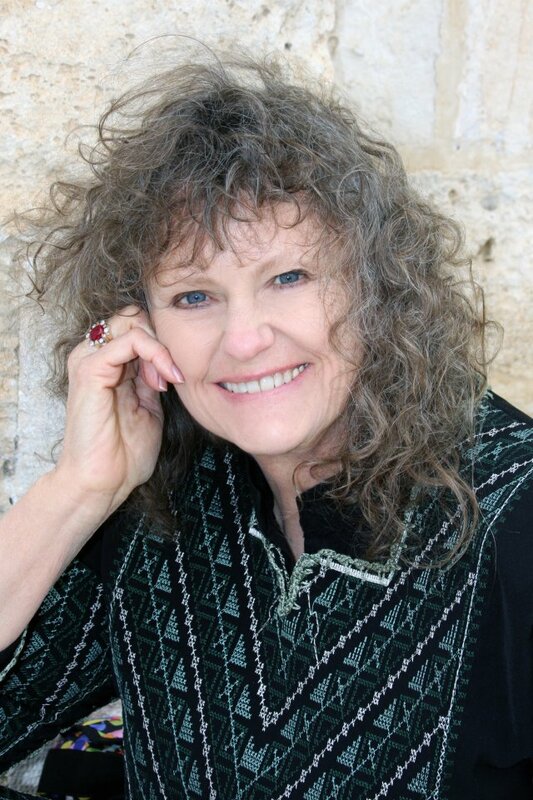 The foreword is provided by Dr. Terry A. Gordon, Hay House author of No Storm Lasts Forever who graduated with a degree in Psychology from Emory University. 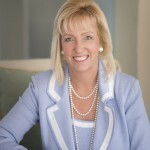 A Cleveland Clinic trained cardiologist, Terry is nationally known in matters of the heart. In 2002 he was named The American Heart Association National Physician of the Year for his tireless work helping to save the lives of our most precious resource, our children, placing Automated External Defibrillators (AEDs) in over 4,470 schools in Ohio. As a direct result, more than 15 lives have been saved. 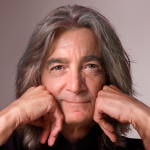 Now retired from the practice of Cardiology, Terry’s purposeful life is to continue mending hearts by sharing with others his insight to what we all desire…Peace, Shalom, and Salaam. This collection of motivational stories features Judy O’Beirn and the book’s main co-author and Leading Ambassador, Rodney Flowers. Rodney & Judy are putting together an uplifting group of stories written by people who reached deep within to develop an unbreakable spirit that empowered them to overcome great hurdles in their lives. Nobody exemplifies the Get Up spirit more than Rodney Flowers, and he and Judy O’Beirn would love to see your story included in this heartfelt new book. We’re going to tell you exactly how to make this happen. But first, it’s time you get to know a little more about Rodney Flowers. Get Up! I Can’t. I Will. I Did…Here’s How! 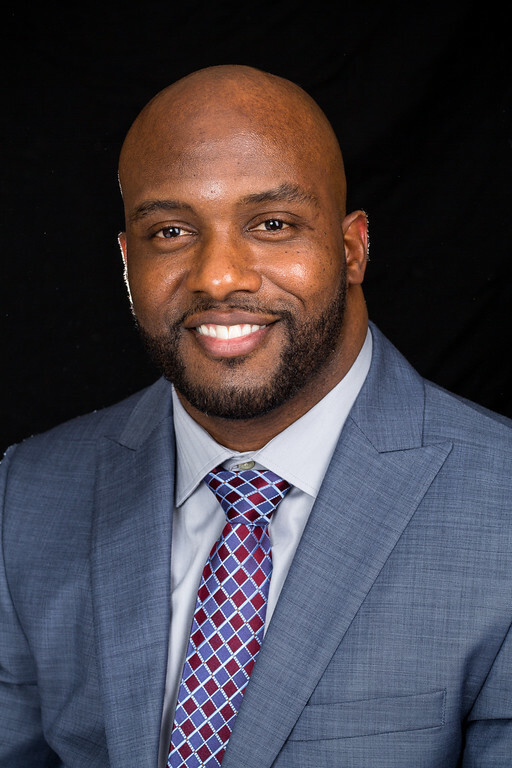 Rodney Flowers is a co-author in Unwavering Strength Vol 2, and author of the life-affirming and Amazon bestselling book, Get Up! I Can’t. I Will. I Did…Here’s How! In this book he delivers a true-life account of his own inspirational recovery from a paralyzing high school football injury in 1993. Through, resilience, determination and an unbreakable will, Rodney overcame insurmountable barriers to rise up from his wheelchair and walk tall again. People who read his words and hear him speak feel driven to overcome obstacles and challenges in their own lives—so they can fulfill their true purpose and realize their ultimate potential. This unbreakable spirit forms the core of Unwavering Strength to Get Up and Achieve More! Are you ready to step up and be a part of this Inspirational Movement? Empower people to transform their spirit and rise above painful setbacks! 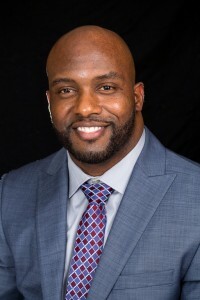 Rodney Flowers has gained a well-earned reputation as a vibrant role model who has a tremendous impact on every life he touches. 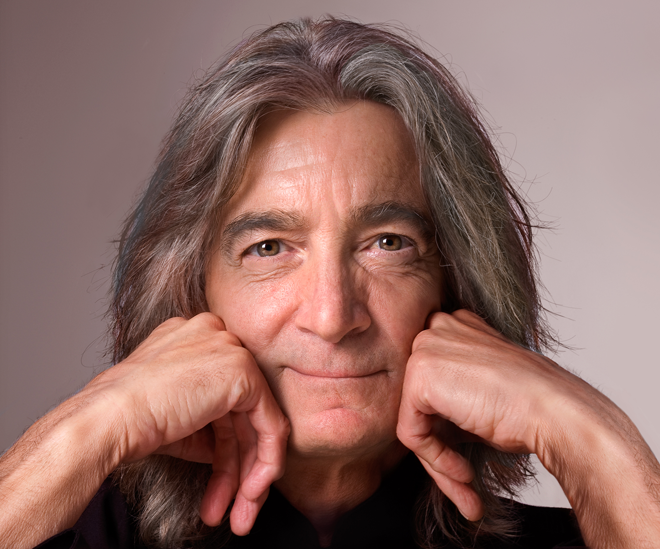 The experience and insights he shares through his books and programs forever change people’s perspective on what they’re truly capable of. Turn adversity into opportunities to make themselves better than before! Imagine your story right beside Rodney’s in, Unwavering Strength to Get Up and Achieve More! as it becomes our next international bestseller. better than ever is always within our reach. In addition to helping thousands of people around the world through your inspiring story, there are numerous benefits to being an Unwavering Strength to Get Up and Achieve More! co-author. Have your book published by Hasmark Publishing. Participate in online marketing campaigns planned, prepared and executed by Hasmark Services. 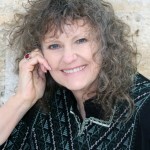 Christy Whitman, Rick Frishman, Natalie Ledwell and many more. It’s not every day you come across an opportunity to become a bestselling author by tapping into a successful movement that already has a built-in worldwide audience. However, that’s exactly the opportunity you now have at your fingertips. To create a bestselling book on your own with all the services and resources we’ve outlined above would easily cost you $15,000 to $20,000 or more! But we believe it shouldn’t cost you that much when you have a courageous story to share. A story that will benefit thousands of people around the globe who need inspiration, hope and support. With the large volume of writers stepping forward to share their story, we know most of them would gladly pay $5,000 or more to include their story in Unwavering Strength to Get Up and Achieve More! Even at $5,000, the savings they’d experience would be tremendous—compared to the $15,000 to $20,000 it would cost to launch this effort on their own. But we want to make sharing your story with the world even more affordable. In fact, we want to make it as affordable as we possibly can for you to Get Up and participate. Show up for others who need to Get UP! If you have a story about bouncing back with an unstoppable “can-do” attitude that will motivate just one person to be their best…you owe it to the world to share it. To make becoming a co-author of Unwavering Strength to Get Up and Achieve More! as easy as possible, we’ve created this special LIMITED TIME OFFER. At this unbeatable low price, spaces are sure to fill up fast—so we strongly encourage you to ACT NOW! 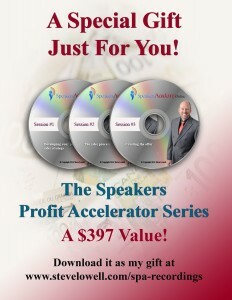 Exclusive VIP Package – $1,999 Best Value! – Only 8 spots available per book! With only eight spots available in each book, our VIP Package always sells out fast. 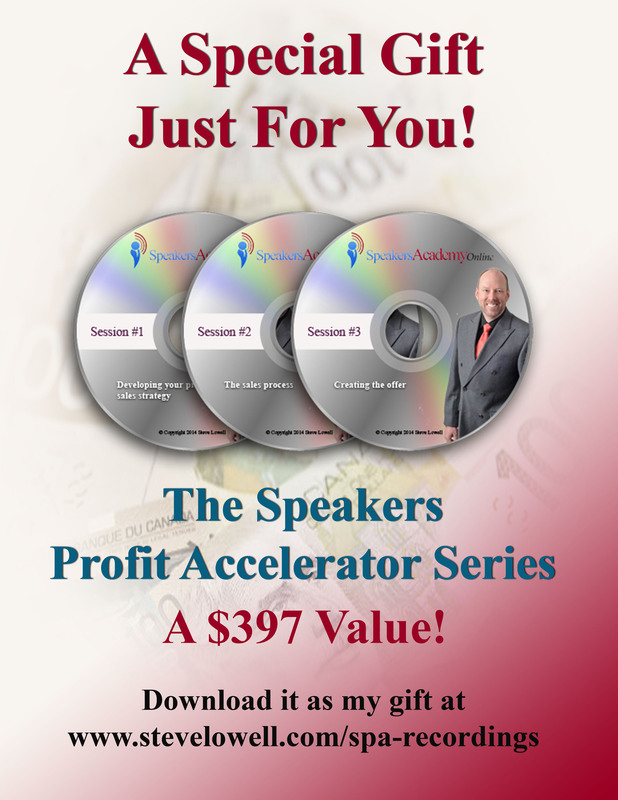 Discover the secrets to turning any speaking engagement into a high-income adventure by selling your products and services from the stage. – You’ll learn how to prepare an offer that will make your audience want to buy right then and there. following the guidance revealed in this training session. Share your story with the world –empower someone’s spirit! When life knocks you down, it’s good to have an amazing group of friends you know will be there to pick you up. Through your story you can be one of those people for others around the world who have taken a body blow and need to bounce back with unwavering strength. to a life of greater abundance, joy and fulfillment. And find their unwavering strength through you. Rodney Flowers has gained a well-earned reputation as a vibrant role model who has a tremendous impact on every life he touches. He holds a BA and Master’s Degrees in Business Administration, and he’s contributed more than 14 years of his life to service with the U.S. Department of Defense (NAVY). 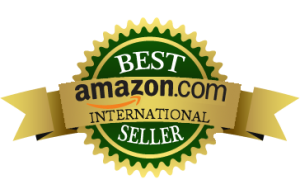 In addition, he is a co-author of the Amazon International bestseller, Unwavering Strength, Volume 2, which is a moving collection of stories by 35 gifted authors. Rodney also generously provides rental properties to those in need through his private real estate company. 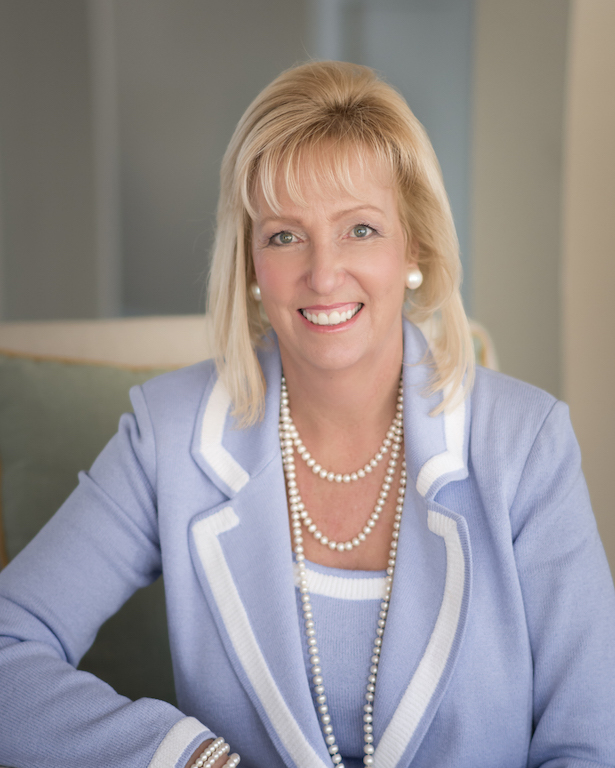 Judy O’Beirn has spent the last eight years helping hundreds of authors become bestsellers in her role as president of Hasmark Services. After rising up from unimaginable loss her in own life, Ms. O’Beirn created Unwavering Strength series with the intention of guiding others who’ve experienced loss to a peaceful place in their lives. Ms. O’Beirn also raises money for families suffering from cancer through her an annual golf tournament that benefits families in need. In addition, she donates a percentage of the proceeds from Unwavering Strength book sales to cancer recovery programs. Click here to download our Submission Guidelines and Story Specifications. When you submit your story to us through our website, you will receive an immediate response that we have received it for consideration. It can take up to a year for each Unwavering Strength book to develop. Please be patient. If your story is chosen for Unwavering Strength to Get Up and Achieve More! with Rodney Flowers, book series or any other Unwavering Strength project, you will be notified and your permission to publish it will be requested. Please be assured we never publish anything without written permission from the author. Please also know that submission of your story does not automatically mean your story will be accepted for publication in an Unwavering Strength book. 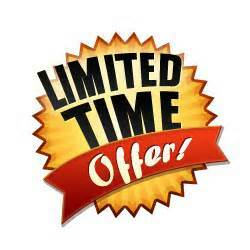 Payment is due only after your story has been accepted for publication in an Unwavering Strength book. 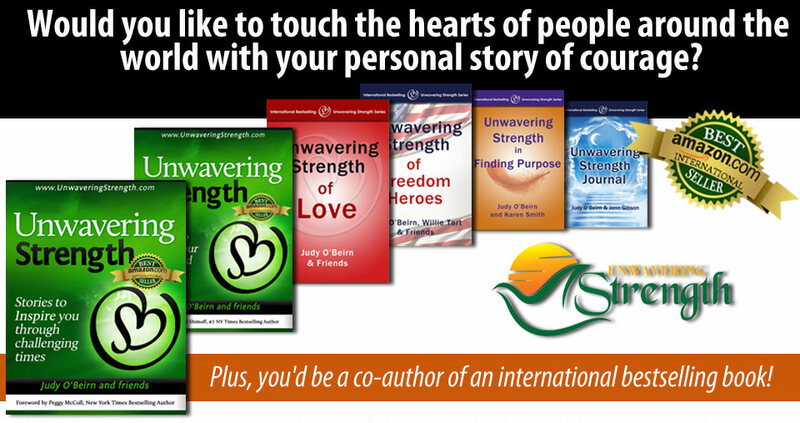 To learn more about the complete Unwavering Strength book series and movement, please visit the main Unwavering Strength site.